Why spend precious time and energy every year laboriously staining, sealing or painting your traditional wood Deck before it can be truly enjoyed? Many people feel that a hardwood Deck is the right choice in terms of quality and strength, however Wood Composite is a material which is specifically designed to be as strong, if not stronger, yet without all the maintenance of solid wood. Combining recycled plastic particles and up to 70% wood particles, an extra strong, moisture and rot resistant version of wood is formed. Specifically designed to weather the storm, a Wood Composite Deck will last all year round, providing optimum water resistance with minimal swelling and withstanding both blistering hot summers and harsh winters. 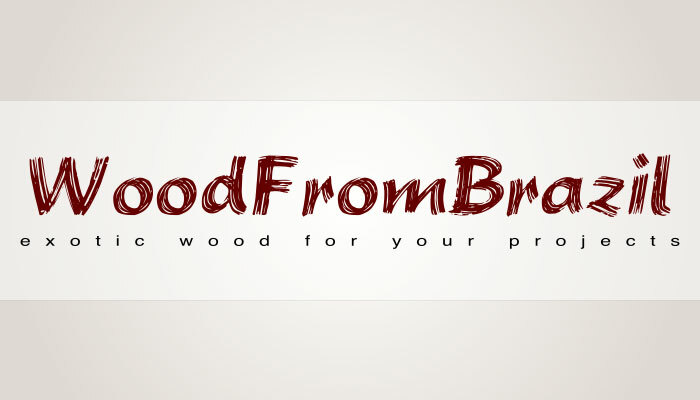 – Wood Composite is made from recycled plastic and wood particles, both of which are by-products of other industrial processes. Therefore using up “waste” products, as opposed to natural wood resources. – All colours can be combined to create a unique look. 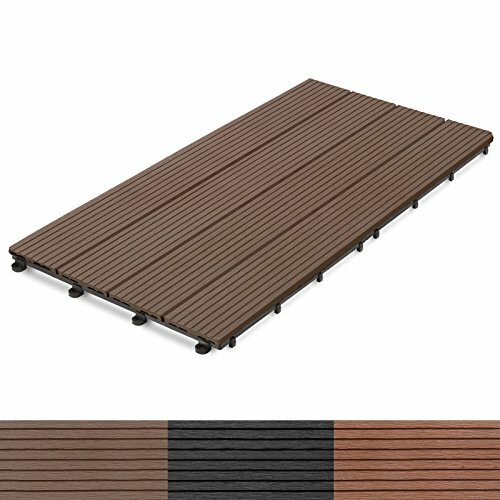 LOW MAINTENANCE: Made from wood plastic composite (WPC), an environmentally friendly material which lasts longer than natural wood, with no maintenance required. RESISTANT: Superior water resistance compared to natural wood, resistant to swelling or decay. Splinter free, slip resistant and higher performance during harsh weather. MIX AND MATCH: Available in 3 colours and 2 sizes – 12″x12″ and 24″x12″. All colours and sizes can be combined for a unique look.